Laura Bates, founder of Everyday Sexism, has been a prominent campaigner for diversity and equality in the technology industry. Because of this, she has also seen her fair share of online abuse. She was part of a panel discussion at South Bank’s Web We Want Festival, called A Web For Her. 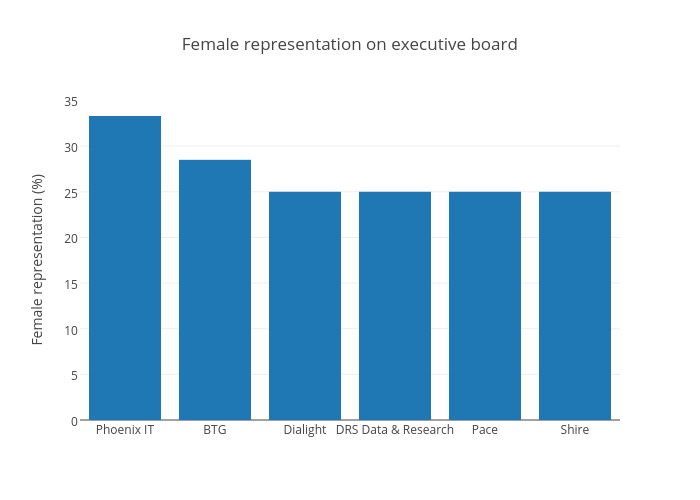 It asks a simple question: what would the Web look like if it was run by women? After the event, we caught up with Laura to ask her why it’s important to have true online equality. It varies from discounting women’s articles, getting abusive comments instead of constructive arguments, and being less likely to be retweeted and followed on Twitter. “It goes all the way up the spectrum to really serious abuse. A lot of the stuff that I get falls into a middle-ground category, where I don’t think I should report it to the police, but it still completely refuses to see you as a human being”. With this in mind, I asked Laura why it’s still important that she risks such abuse and threats by going out there on online communities. The panel discussion focused on the the fact that there’s a lot animosity towards women within within the technology industry, and asked how we can persuade women to challenge and overcome such resistance. If you were to give a woman aiming to start a tech-related career or project, what would the one piece of advice be? Laura’s answer was immediate: network. She urged women to get together with like-minded people to improve the industry towards a more progressive future. 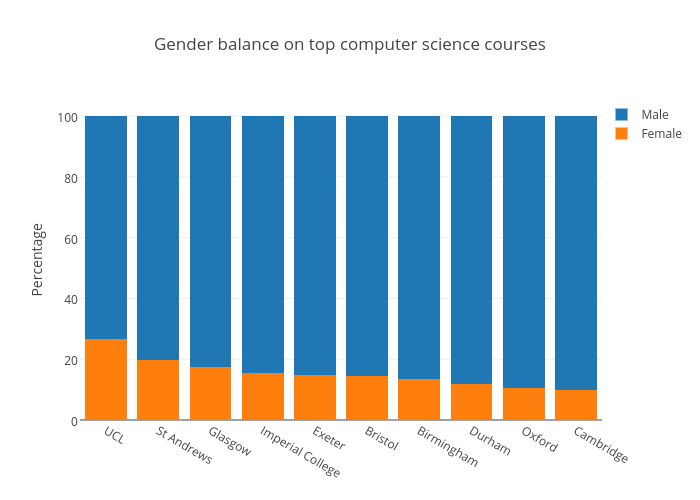 Mapping the month’s Tweets on #womenintech gives us a great insight into the key issues and concerns for women within the technology industry. Newtech, computing and hackathons are all words which – unsurprisingly – feature often on the hashtag. @Stemettes has a big presence on the hashtag. It’s a group showing that “science, technology, engineering and maths are for girls”. @Hackbright, a women’s academy for software development, also dominates the hashtag. Our namesake, Ada, also makes a presence within the #womenintech noise on the Twittersphere. The following word cloud shows the key words in a Twitter search for the general phrase ‘women in tech’. This throws up some potentially more interesting words. First of all is the very timely #Gamergate controversy, which has been generating lots of comments throughout Twitter since August. Alongside ‘data’, another key word is ‘startup’, showing that there’s a proactive sense of innovation within the community. There is also a key emphasis on ‘work’ and ‘campaigns’, reflecting the amount of activity within the women in tech scene. A general theme across both word clouds is optimism and enthusiasm. Words such as ‘interesting’, ‘amazing’ and ‘talented’ reflect the positive attitude within the community to create positive social change and technological innovation within the industry.